Rih-Rih's 'Don't Stop The Music' was blasted at a Trump rally on the weekend. 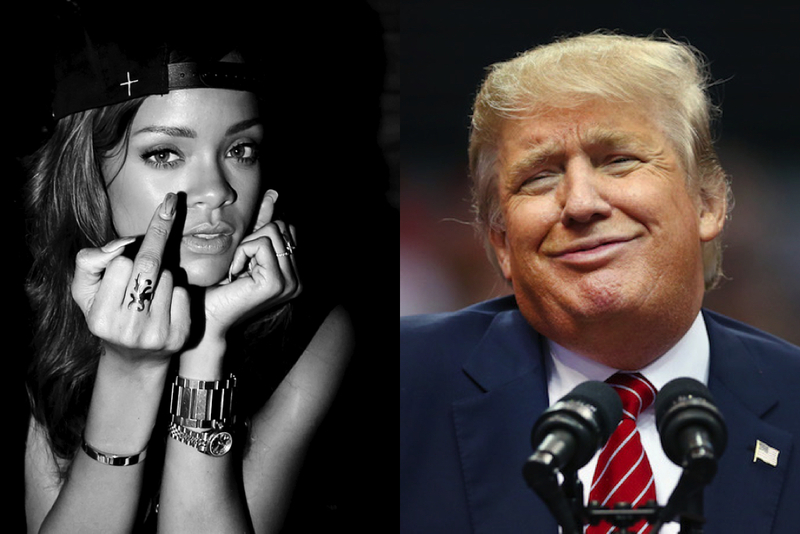 Seems even the President of the United States is beholden to music copyright laws, if Rihanna’s latest move is anything to go by. Queen Rih has this week joined an increasingly long list of musicians who have called out Donald Trump for using music at his rallies without seeking permission or licensing, even going as far as sending a cease and desist letter to the President’s team after her bop ‘Don’t Stop The Music’ was pumped through speakers at a rally in Chattanooga, Tennessee. 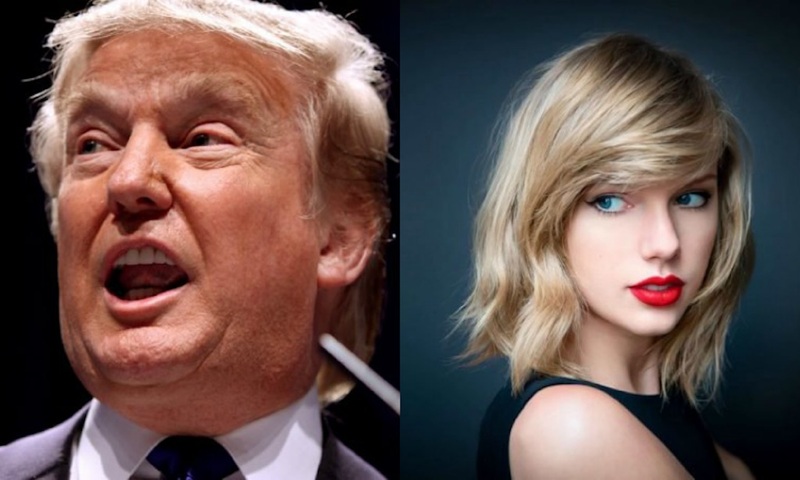 Rih-Rih is only the latest to take issue with the fetid Cheeto man’s improper use of music, after Pharrell Williams and his team recently sending a cease and desist over Trump’s use of his mega-earworm ‘Happy’, joining existing legal threats from Aerosmith’s Steven Tyler, The Rolling Stones, and Prince’s estate.